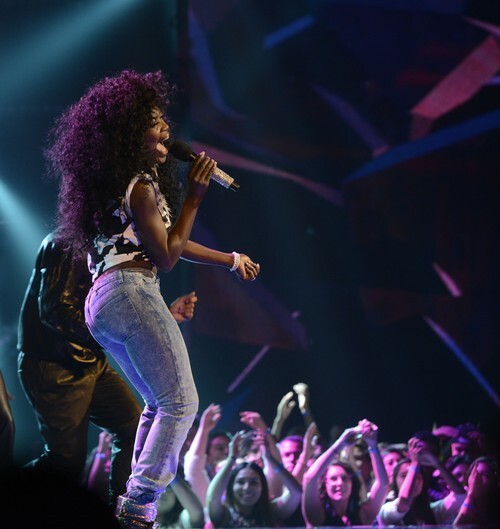 Lillie McCloud took the stage on THE X FACTOR USA for their Top 10 live performance and British Invasion Night. Lillie McCloud sang “This Woman’s Work” by Kate Bush. On tonight’s show the top 10 performed live in front of coaches Simon Cowell, Kelly Rowland, Demi Lovato and Paulina Rubio for America’s vote and to make it to the coveted “Top 8.” Did you watch tonight’s performance show? We did and we recapped it here for you. On tonight’s show the theme is songs from the British Invasion. The Top 10 Finalists will perform their song choices for the judges and America’s votes when the voting lines open immediately after the show. This week is a double elimination week, so the finalist have to bring their all to stick around another week.